The Mint Condition Red on Black R8 Spyder is a can't miss! 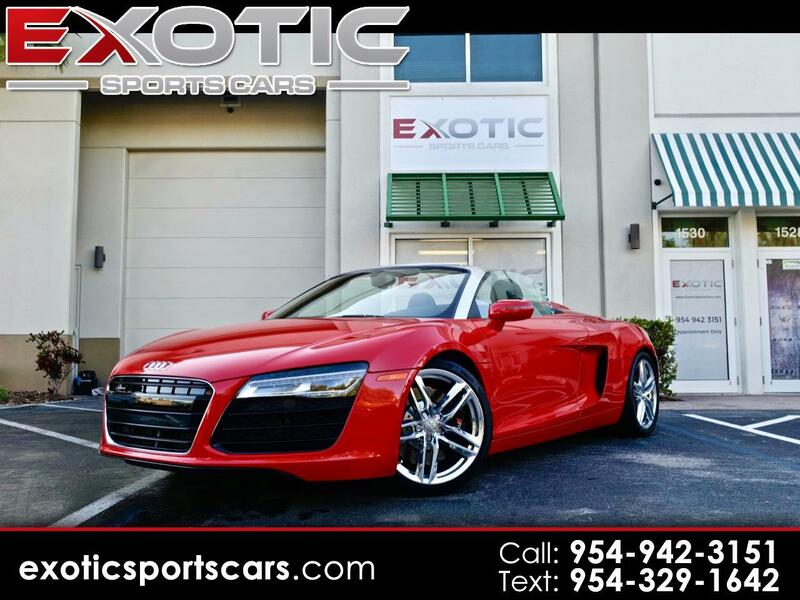 This Exotic Car is only very gently used and feels brand new! Heads will turn everywhere to see who is driving this absolute beauty. Call us today and let us help you get into the car of your dreams! Message: Thought you might be interested in this 2014 Audi R8.